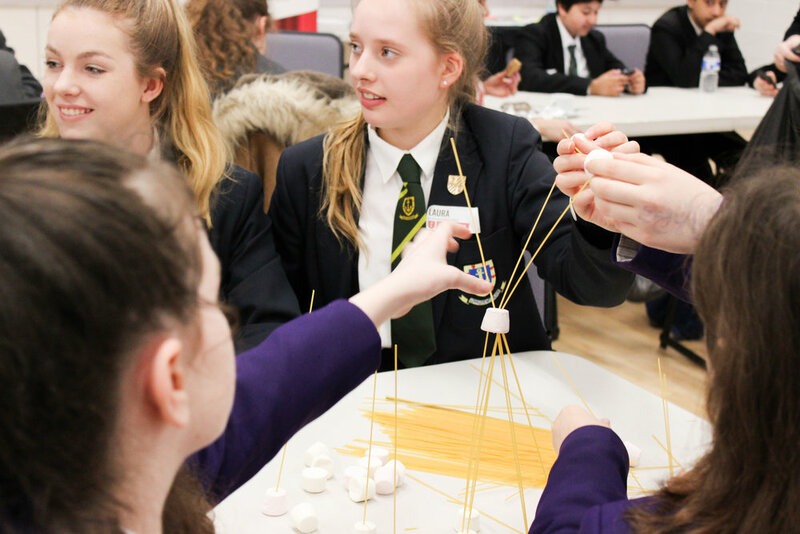 Our Festival of Ideas events involve schools from across the region coming together for an action-packed day of problem-solving, collaboration and skills-building. 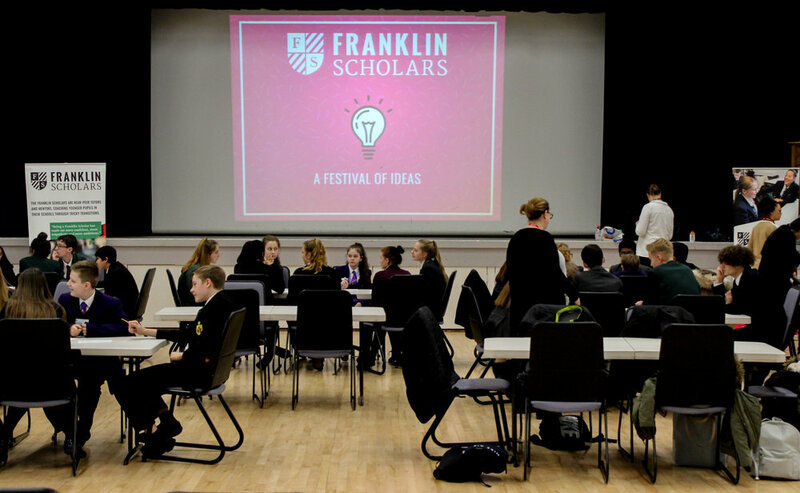 They are always highly enjoyable events and this year has been no different, with our first Festival of Ideas of 2019 kicking off at Copthall School on Thursday 21st March. Joining Copthall School was Mill Hill School, The Reach Free School, St Clement Danes School and Whitefield School. 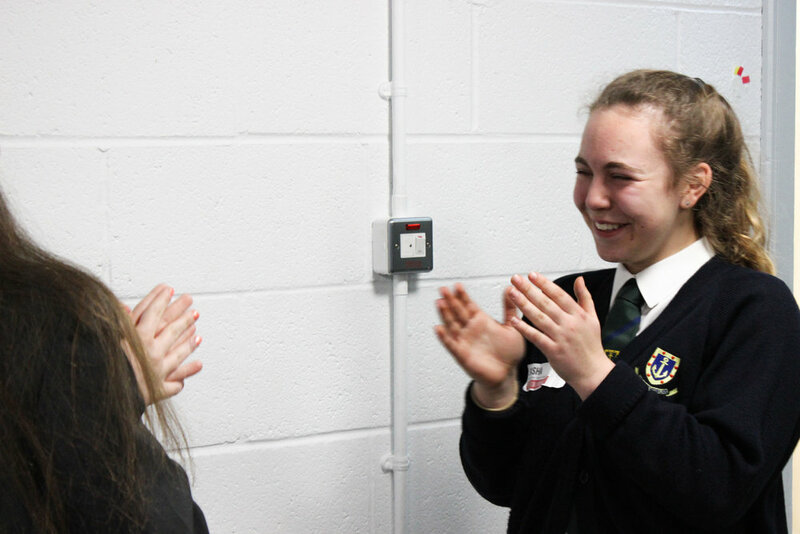 100% of students and adults said they enjoyed the Festival of Ideas. 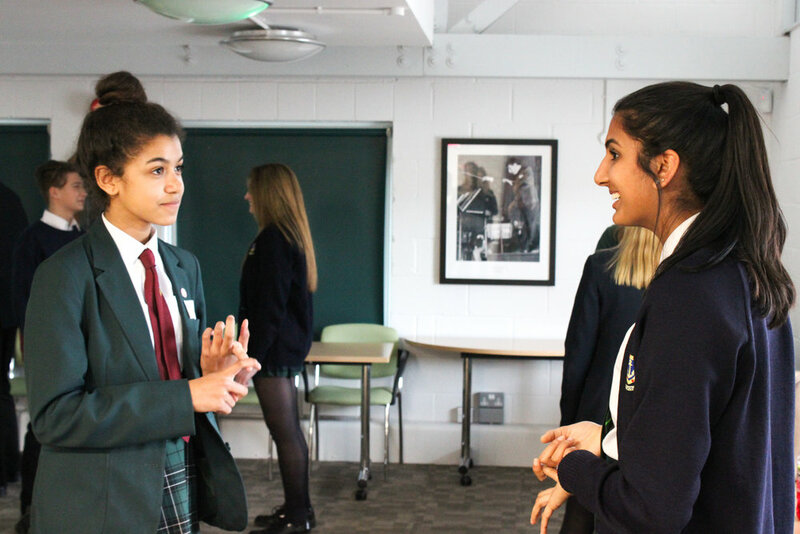 In preparation for the ‘dragon’s den’ style pitch later in the day, students participated in a public speaking workshop and practised some of the key features of an effective pitch, such as eye contact, confident body language and a clear, loud voice. It was fantastic to see the transformation of so many of the students in their confidence speaking in front of the group. 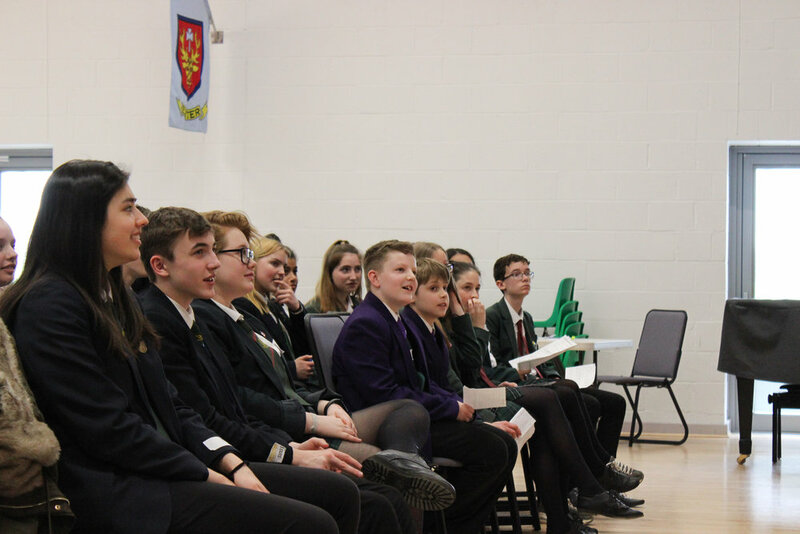 This year, we were delighted to have Evelyn Forde, Headteacher of Copthall School, Camilla Elwood from Unlimited and Caitlin Ross from The Big Change as our dragons. 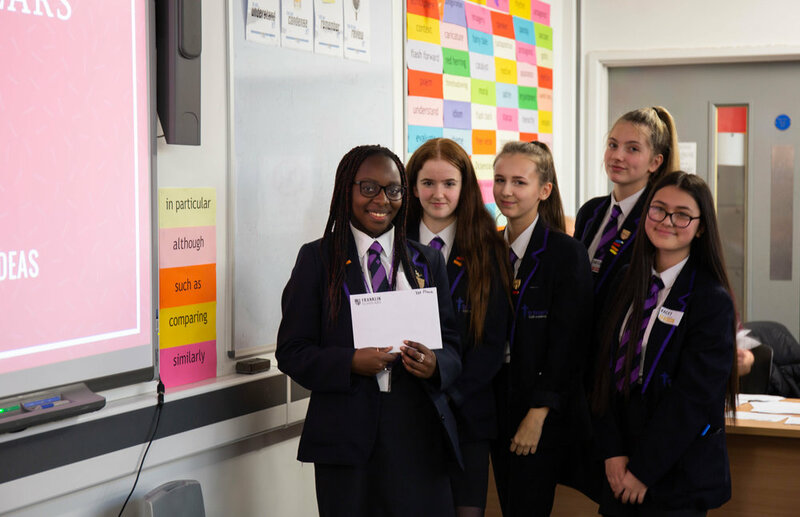 Courtesy of Big Change, we were delighted to offer tickets to the Nelson Mandela Exhibition as well as a small cash prize for the winning idea! As always, we were incredibly impressed by the standard of the ideas and the delivery of the pitches. 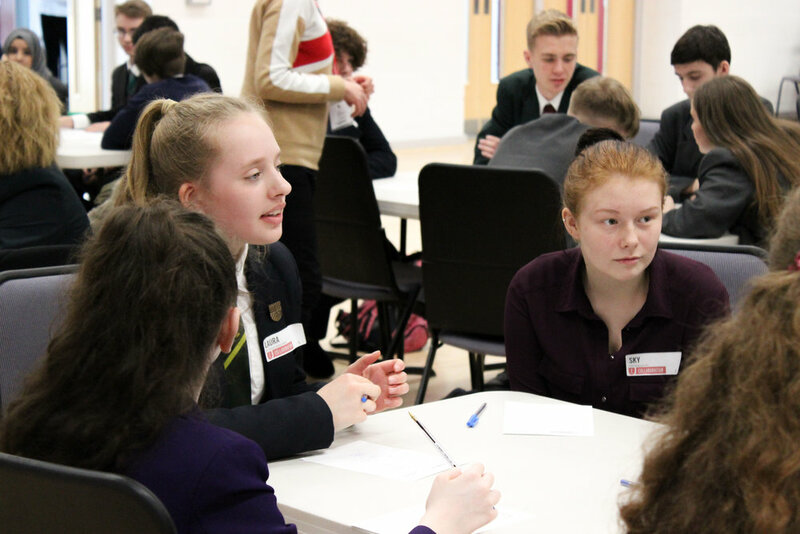 Ideas ranged from integrating politics into the curriculum to encourage more political engagement of the 18-25 age group, to the elderly joining student lessons once a week lessons to combat loneliness. 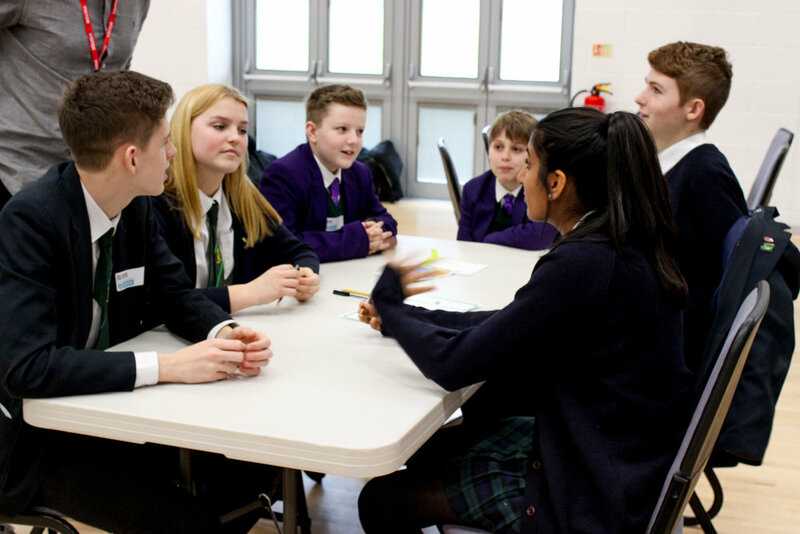 However, the winners were a group from St Clement Danes, who impressed the dragons with their high-energy pitch, which included a rap! 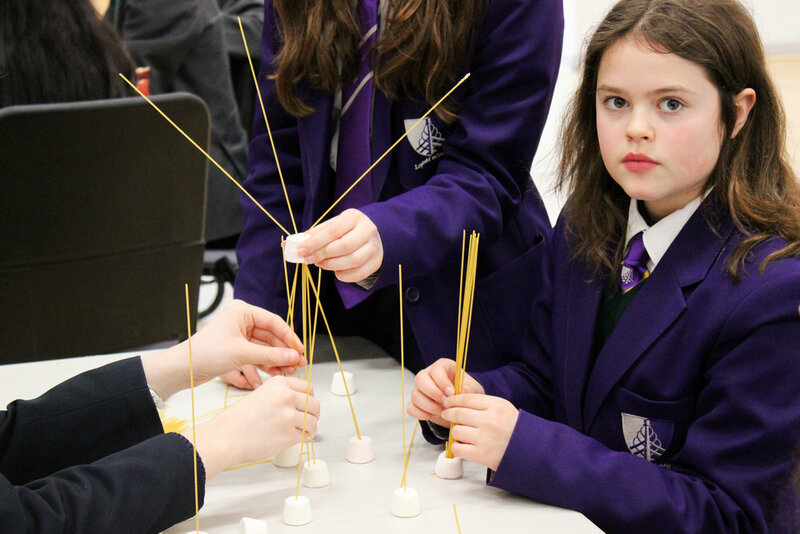 One of the main highlights of the day was the marshmallow and dried spaghetti tower challenge at lunch. It was truly impressive to see the dedication, teamwork and creativity of the students, as they raced one another to build the best tower. The competition was fierce, with groups attempting to distinguish their tower by adding additional features, such as sweets. The winning tower won the heart of the judge with its delightfully endearing “everyone is welcome” flag on top. Finally, we are always looking to develop the skills of our Franklin Scholars in line with our ABCD shield. 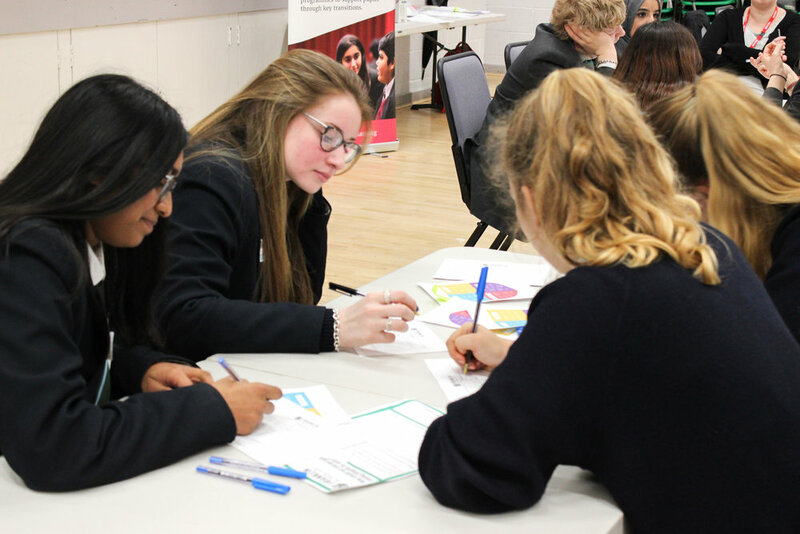 We were delighted to hear the range of skills developed at the Festival of Ideas this year (including the new addition of architecture skills!). 92% of students agreed that they had developed key social and emotional skills. What skills have you developed today? Hoping to attend next year, but not sure what to expect? Franklin Scholars wins the Nesta Future Ready Fund award! 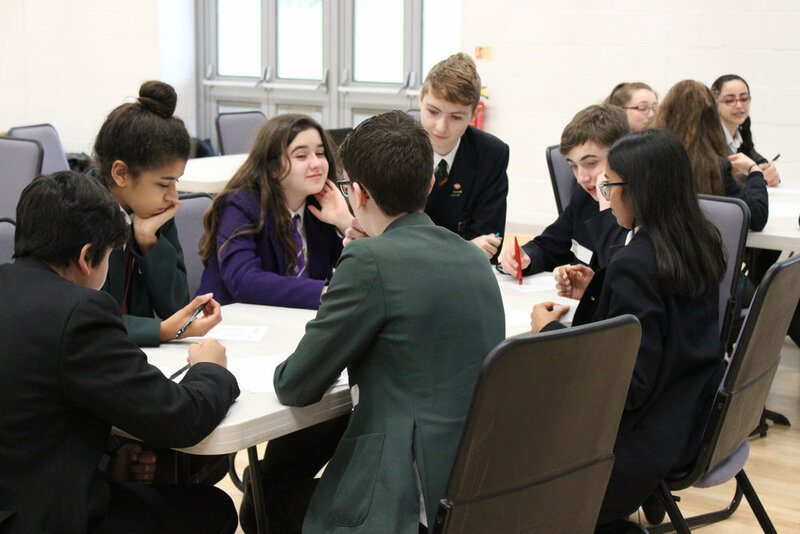 The Future Ready Fund was designed to fund programmes focused on key non-cognitive skills previously identified by the Education Endowment Foundation, including emotional intelligence, resilience and self-confidence. 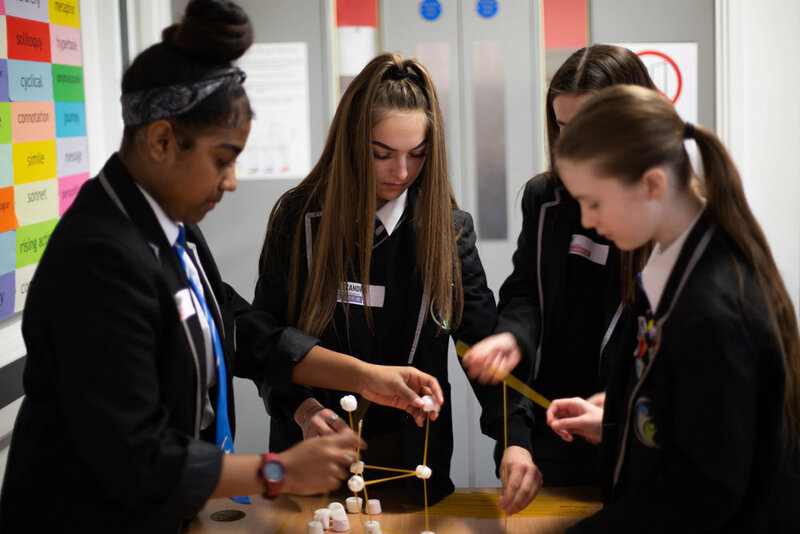 The fund was launched a year after Nesta’s report The Future of Skills underscored the importance of interpersonal skills to future success in young people. Over the next year - and in addition to financial support - we will also receive non-financial support from the fund’s evaluation partner at the University of Sussex. The support will include helping us develop our evaluation approaches and ensure our intervention is improving a number of social and emotional skills and habits. 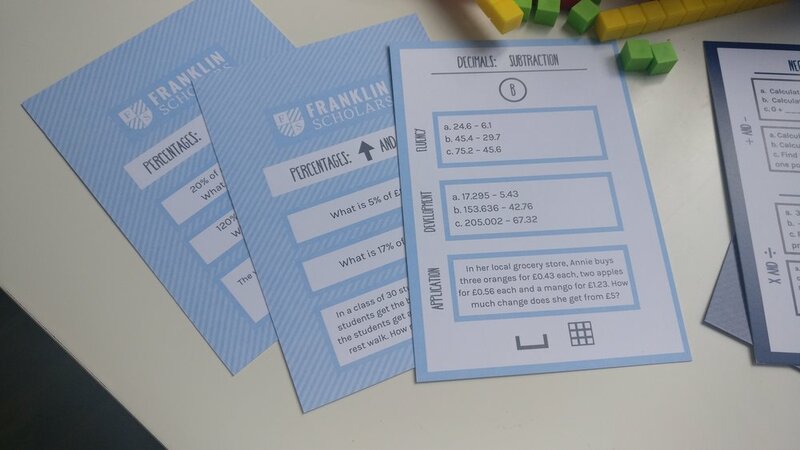 I can remember meeting with Jessica Barratt, the founder of Franklin Scholars, for the first time and getting very excited about the potential of powering up young people to help others. I had spent my career being impressed by the witticism, energy, and ‘know how’ of the young people I worked with; helping young people enact change in others seemed like something I wanted to help make happen. Five years later, I have decided to move on from Franklin Scholars. I was brought in as Programme Director to mould and shape our peer-mentoring programmes so that they were efficient and impactful. I am incredibly proud of the beacon programme we have now, and its ability to enact meaningful impact on our participants. Now it’s time for more schools and young people to experience those programmes. Looking back, there are a few truths that I’ve been reflecting on and the Franklin Scholars team encouraged me to share them here (you can thank them for this!). Humans are complicated beings. Broad individuality makes any one person hard to define, which therefore makes 1:1 relationships so infinitely wild. The potential outcomes that are generated by two people who show compassion for each other are endless. As a quick thought experiment, try to define the impact of one of your parents. Try to make a comprehensive list of all the things you’ve gained from a good colleague. Largely impossible? That irrationality has made my job of evaluating Franklin Scholars very challenging, but it’s also provided the most rewarding experiences in the work that we do. Moments that stand out to me include the Y10 who taught his Y7 mentee chess because he thought it would help the mentee focus; the pair that still have lunch together every week even after the formal programme has ended; the Franklin Scholar who used the experiences with their younger sister to bring out the best in their mentee. There’s a spirit in these relationships which is so powerful, I just think they’re magic. This debate on how we talk about (and measure) the social and emotional aspects of interventions has been going on for decades. Character, non-cognitive, soft, working skills - everyone has a good enough gist of how those words are defined, although they all simply try to capture how humans react to other people and changing situations. Even with all of the momentum and enthusiasm to develop these skills in young people, progress on measuring outcomes linked to social and emotional development has been slow. There’s conflicting evidence on malleability, and our inability to reach consensus on definitions means we’re a long way off being able to measure any of them - let alone use evaluation to plan effective intervention. Some of these skills, and how they balance, are implicitly linked to values. Values are political. Politics is rough going (where have you been?). So I don’t know how many of these challenges are going to get addressed soon, but it’s something I have spent years thinking about. One of the things I’m most proud of is that Franklin Scholars has not shied away from these difficulties and even with very few resources, we have always tried to improve how we measure our intervention’s impact in this realm. For anyone who has the privilege to work with young people, it is clear that they are generally not tired, or weary, or sceptical. They’re energetic, wonderfully naive, and optimistic. How do we take advantage? How do we use that energy to make sure that young people can take themselves and others further than we oldies have thought possible? How do we give them the mechanisms? What’s been exciting recently are the examples of young people going to scale - the Parkland Teens in the US, or the climate change march last week. Young people are starting to shake the stereotype that they are not politically engaged. So how do we let them in? 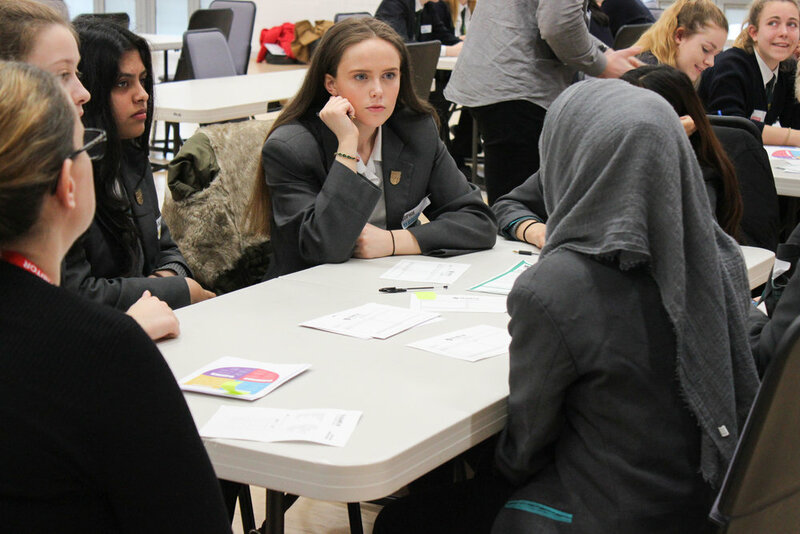 My next step is with the Greater London Authority encouraging more young people to take part in social action and volunteering, so here’s to more of this in the future. 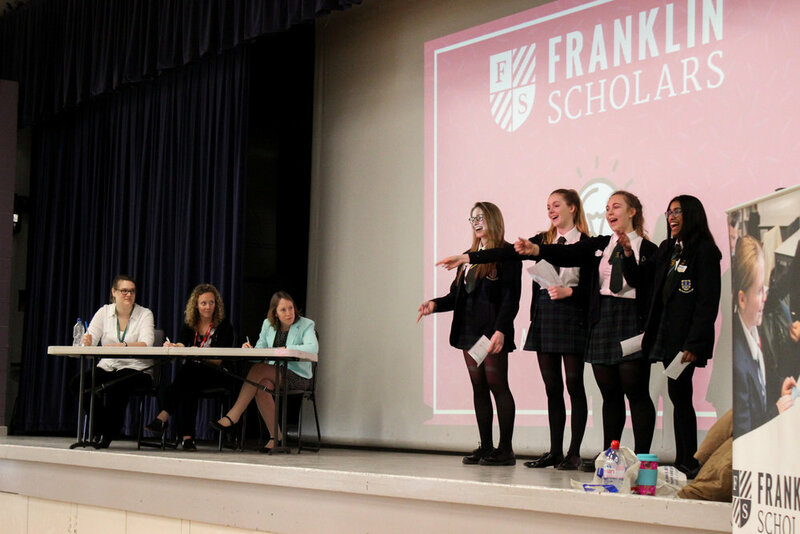 Thank you to everyone who has made my time at Franklin Scholars so enjoyable - the partners who have provide invaluable support, the individuals who have made incredible sounding boards, the enthusiastic staff members of our partner schools. Franklin Scholars is special, and you’re all special for being involved and for helping us make it what it is now. See you all soon! 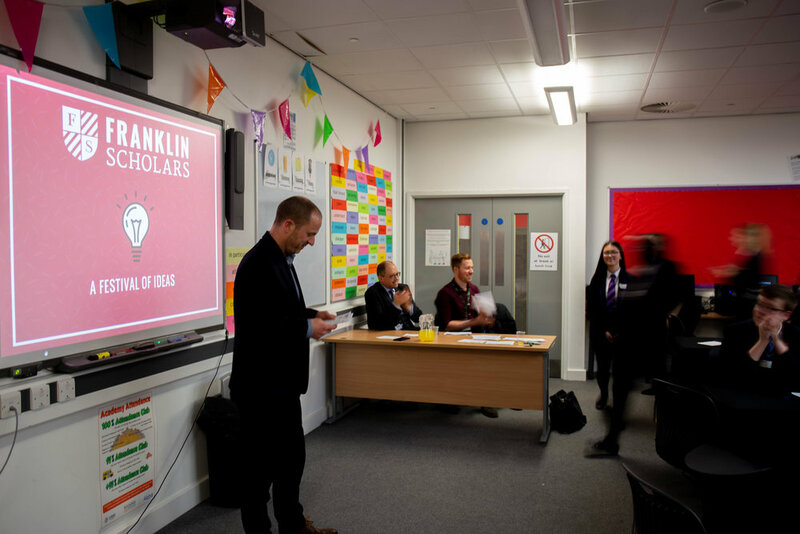 Olly Offord joined Franklin Scholars in September 2014 as the organisation’s second staff member. 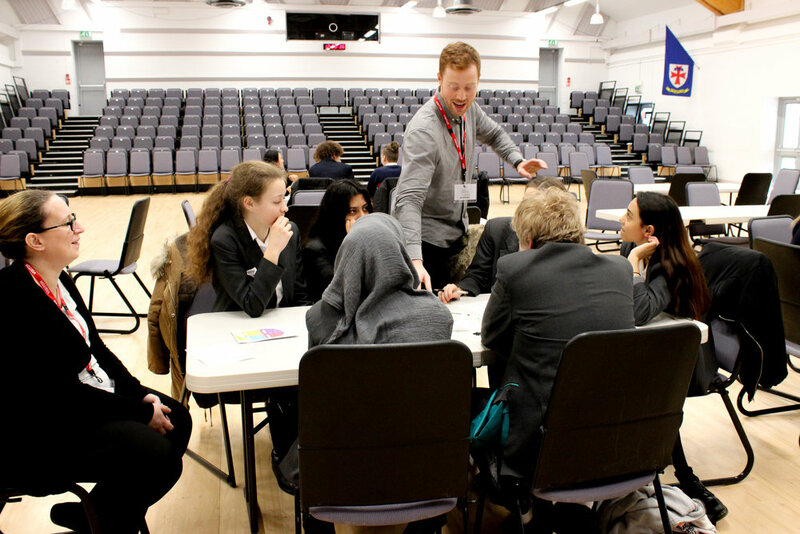 As Programme Director, Olly helped scale up our programmes to work in schools across six regions in England and led the development of our numeracy curriculum. 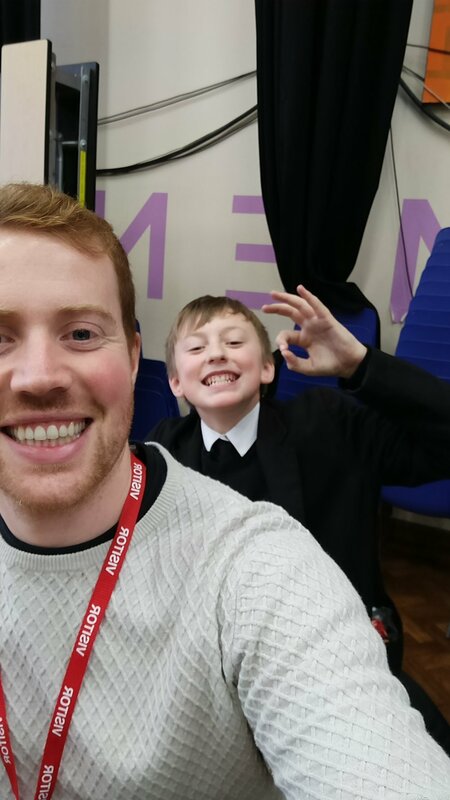 Prior to Franklin Scholars, Olly trained as a teacher through the Teach First programme, and taught Maths in Doncaster. He was awarded as one of Britain's Dream Teachers in 2011, before joining the Hackney Pirates as a Creative Educator. 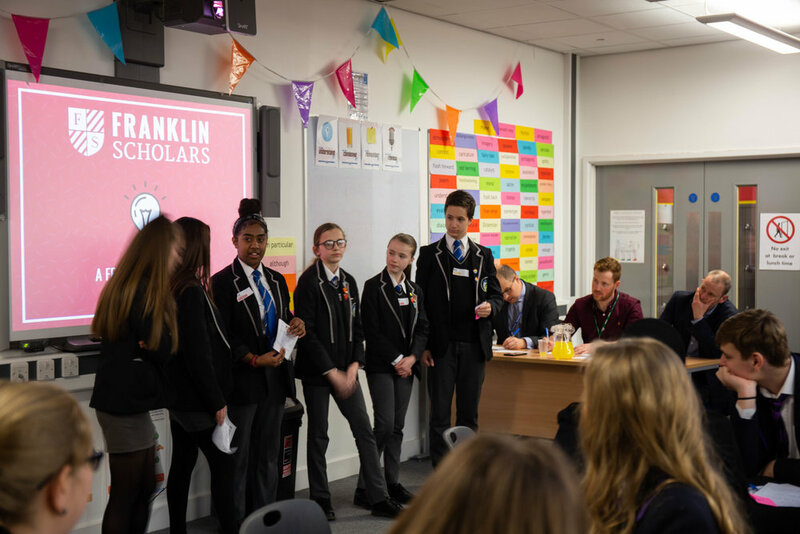 As some of you might have noticed from your email inboxes, Franklin Scholars has launched an outreach campaign to increase our number of partner schools in the 19/20 academic year! Now that we have five solid years of programme development and implementation under our belt, and aligned with our new strategic vision, we are actively working to increase the number of schools that we serve every year. How can our programme help you? 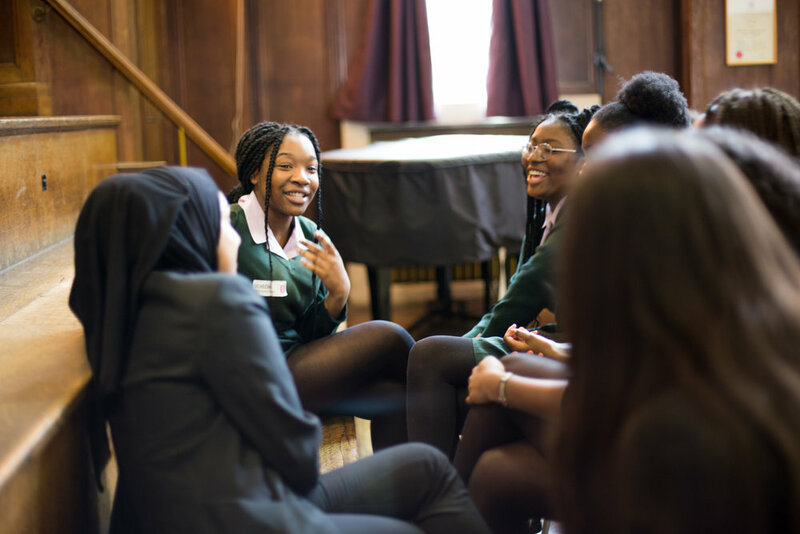 Our beacon peer mentoring programme is a year-long intervention where we recruit and train your most promising older students who then provide a year-long programme of mentoring and academic support to younger students experiencing challenges in school, be they academic or socio-emotional. 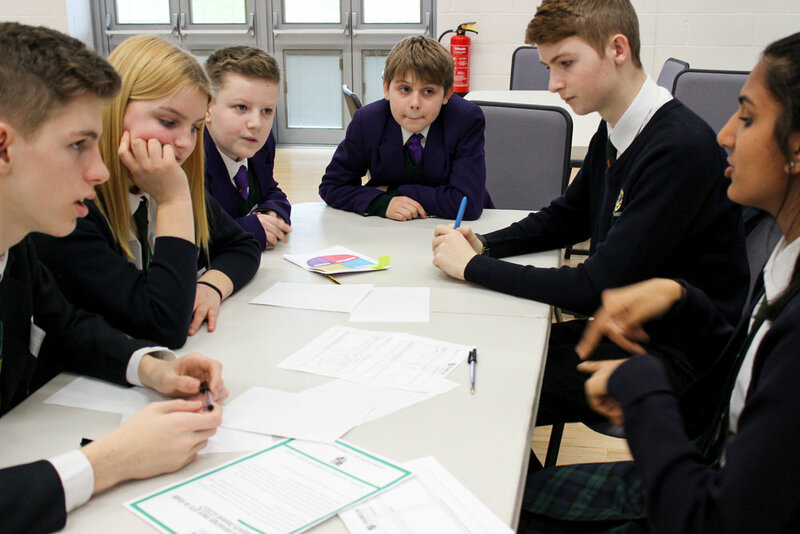 More information about our programme (with literacy and numeracy focus areas), our impact, and what the students think can be found here, on our website. 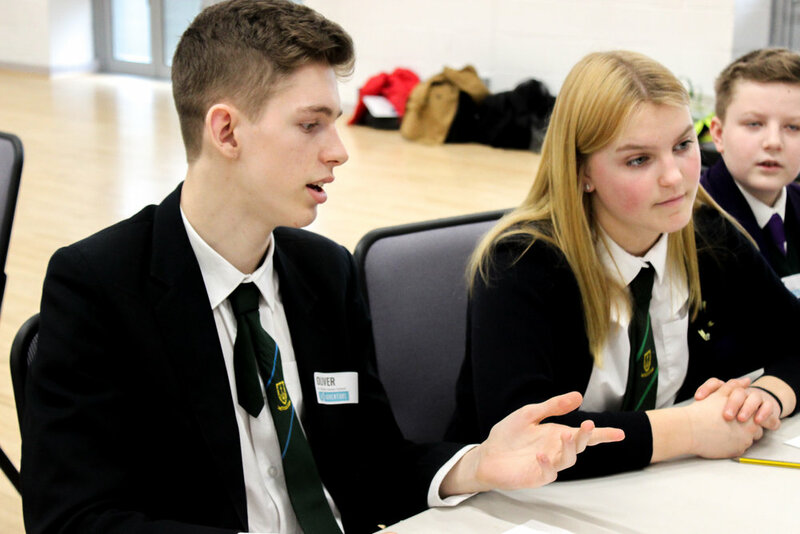 Our programme is effective at closing the attainment gap, and we track progress in each school through school-specific impact reports on participant progress and wellbeing. 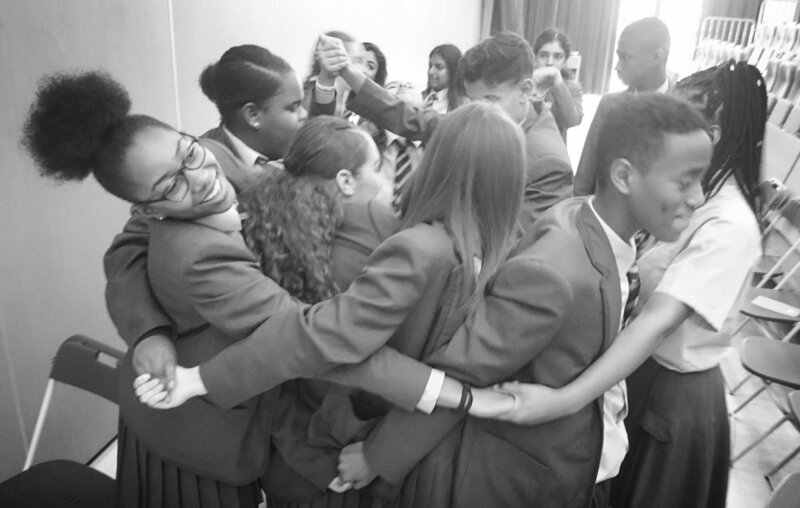 Our programmes can be used on a number of different year groups, depending on your needs. 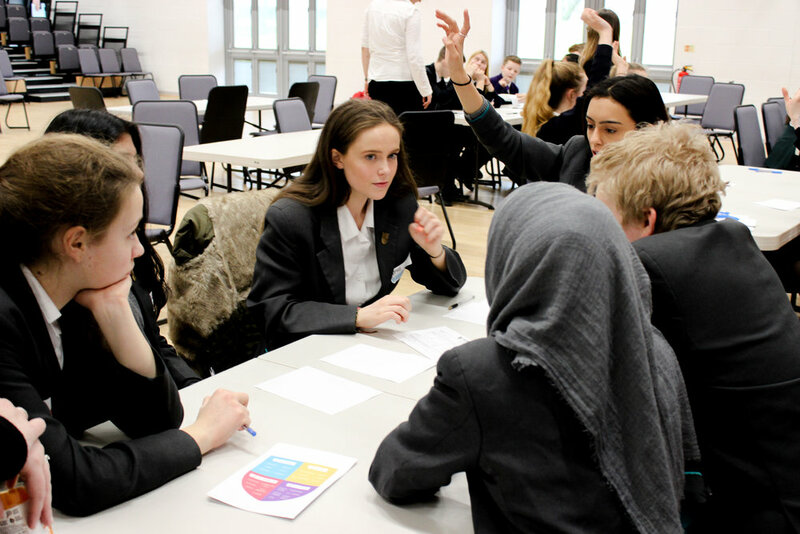 For example, we have experience in running Year 10 - Year 7, Year 12 - Year 7, and Year 12 - Year 9 programmes. 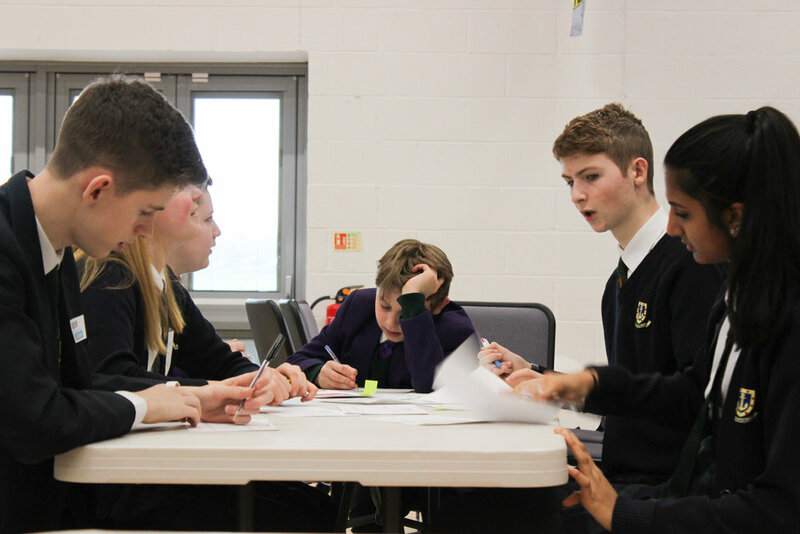 We have also done training days in Sixth Forms and provided programming for Primary Schools. We use data to track how our programmes benefit students. 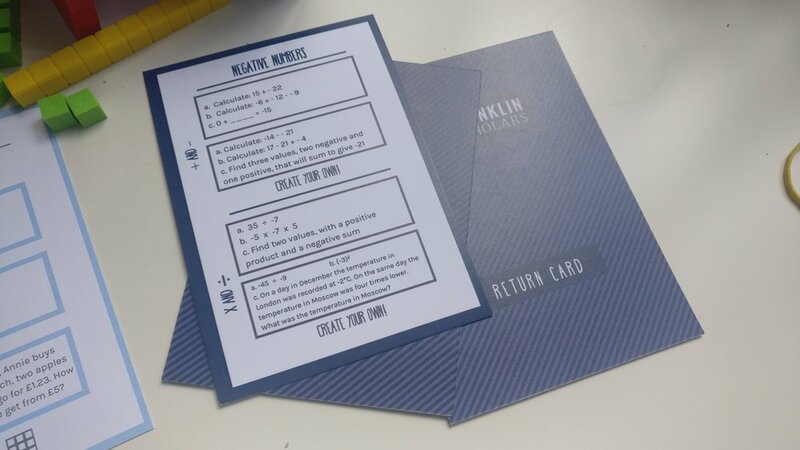 As such, we are thrilled that for the 19/20 academic year, an independent assessment will likely be undertaken of our programme (which will confirm how our intervention helps students, and allow us to further improve our intervention as well). What kind of partner schools are we looking for? 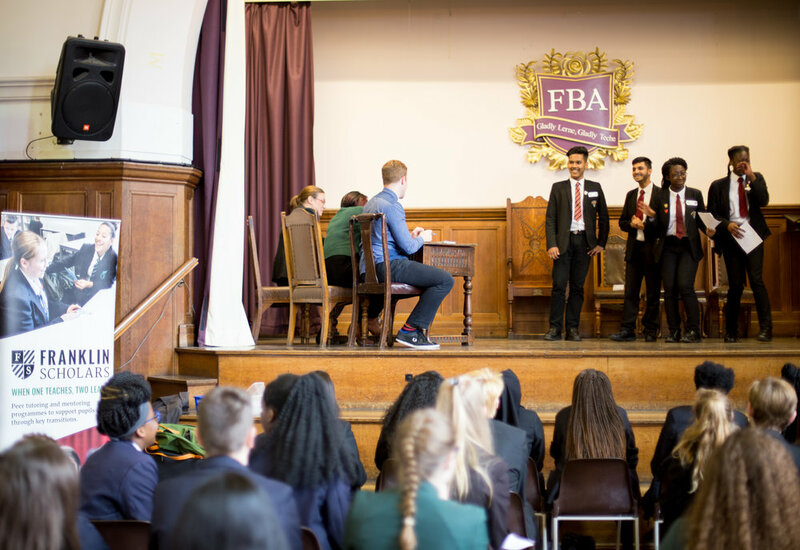 We work with schools across England (having worked in 50 schools across six different regions!) 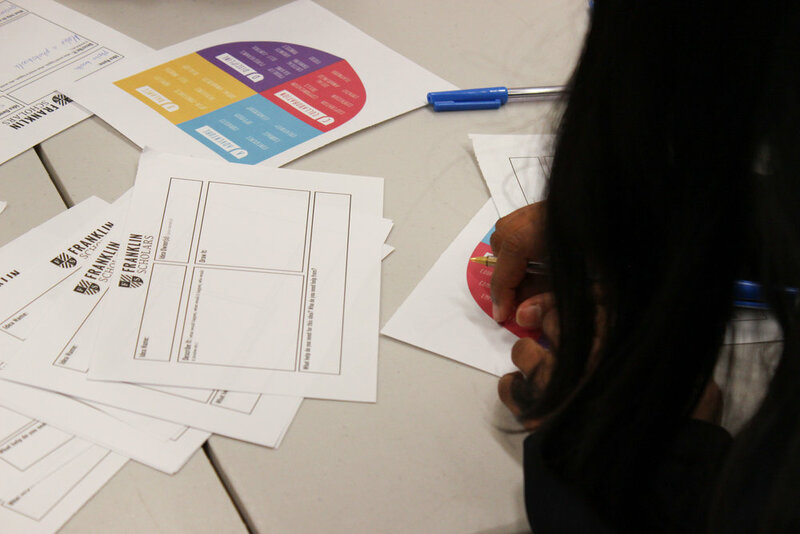 and our programme is designed to fit within a wide range of school contexts. 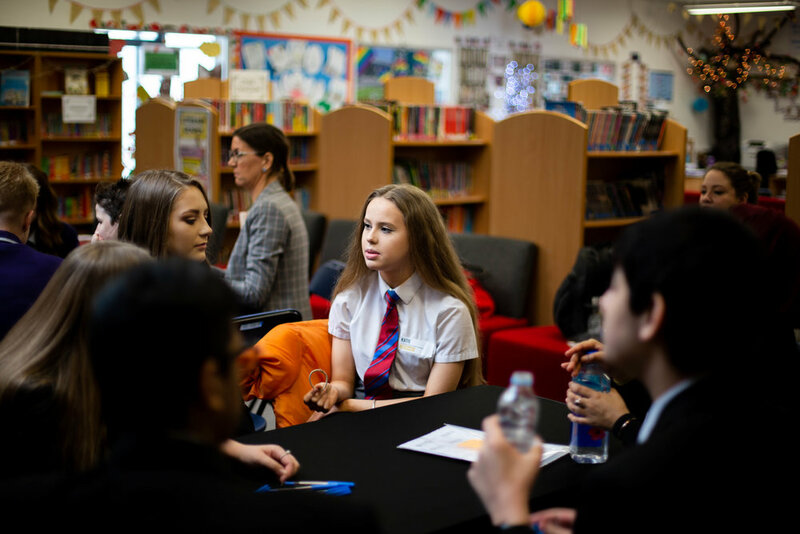 We are looking for partner schools interested in improving academic as well as social and emotional outcomes for key pupils in the student body. Our intervention is highly structured with in-school training and assistance provided at specific points during the year. 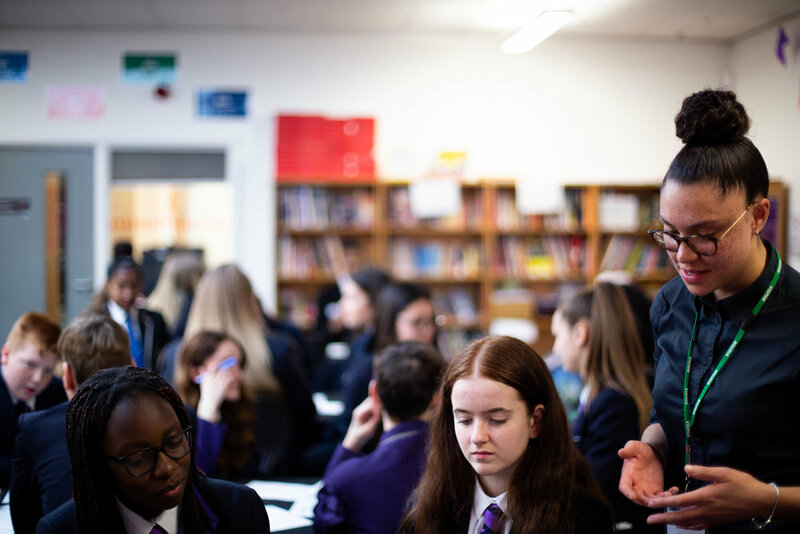 The schools that benefit the most from our programme, are those who work in partnership with us to ensure appropriate student referral into the programme. In addition, positive impacts from our programme increase in schools that continue working with us year-on-year. 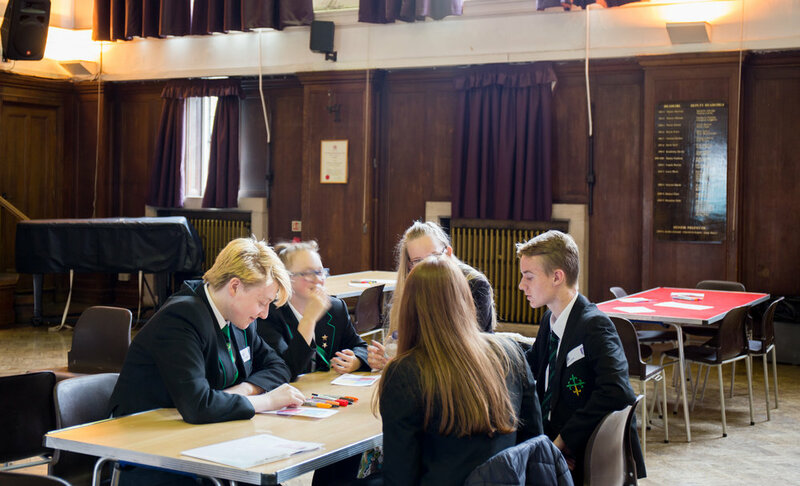 It’s important that schools nominate a programme leader to be our main contact point throughout the year; this programme leader can expect to spend approximately one hour per week on the programme (supervising the students, who are trained to run the programme by themselves). We know, however, that school workloads are high. 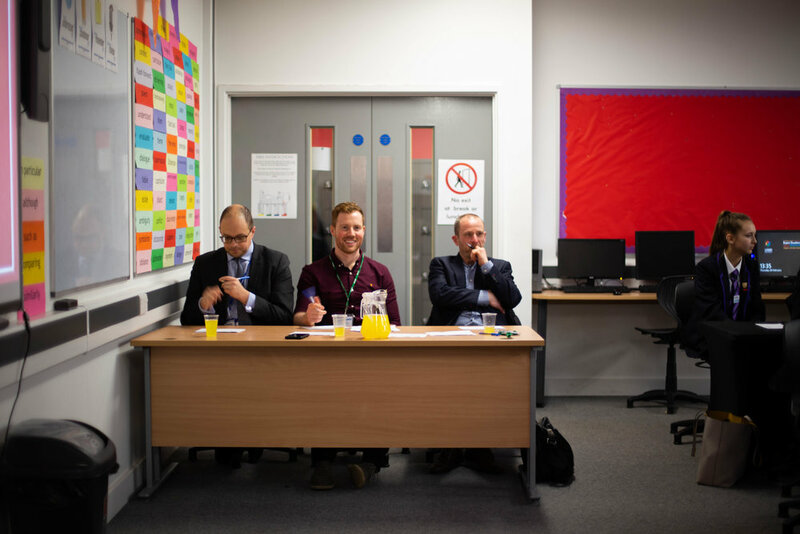 For this reason, we will be rolling out more support for programme leaders in the 19/20 school year, including weekly virtual ‘office hours’ where our programme staff will be ‘on call’ to help address any issues the school might have (in addition to our existing support mechanisms). Are there opportunities for programme subsidies and discounts? 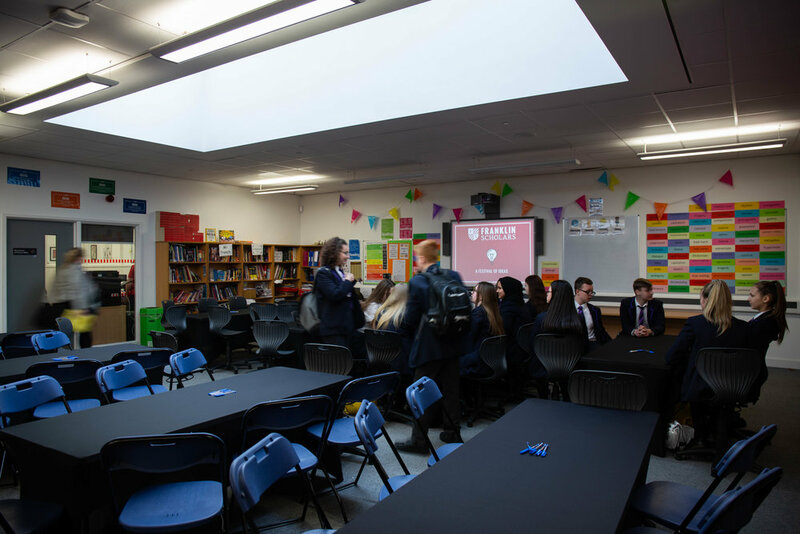 1) Select schools in Category 5 and 6 areas may be eligible for a one-time £1,000 subsidy (a 20% discount on a 30-student programme) of our programme in the 19/20 school year. This is thanks to generous donor funding received specifically for this purpose. 2) Schools that sign up for two years of our intervention, will be eligible to receive a 10% discount on the cost of the programme over two years (whether they sign up for a 30-student or 60-student programme). 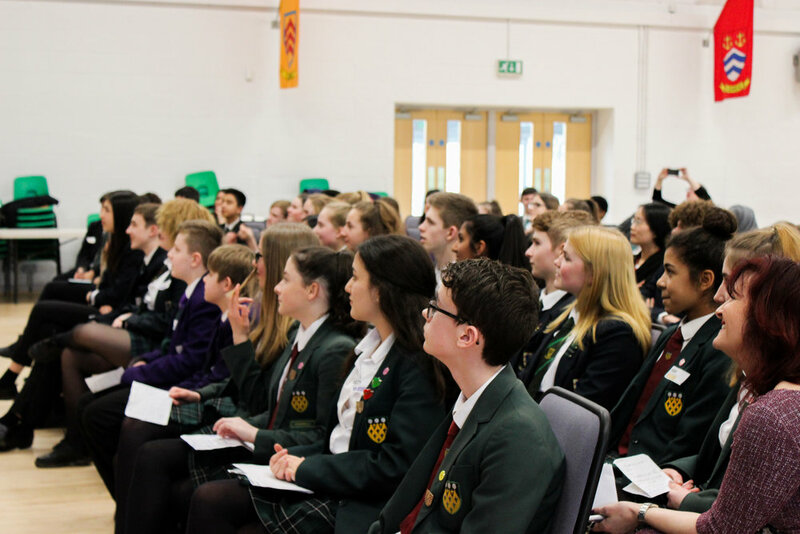 3) Schools that successfully refer us to another school will be eligible for a one-time discount and schools are able to reduce the per-pupil cost of our intervention by 25% by signing up for a double (60-student) programme instead of a single (30-student) programme. 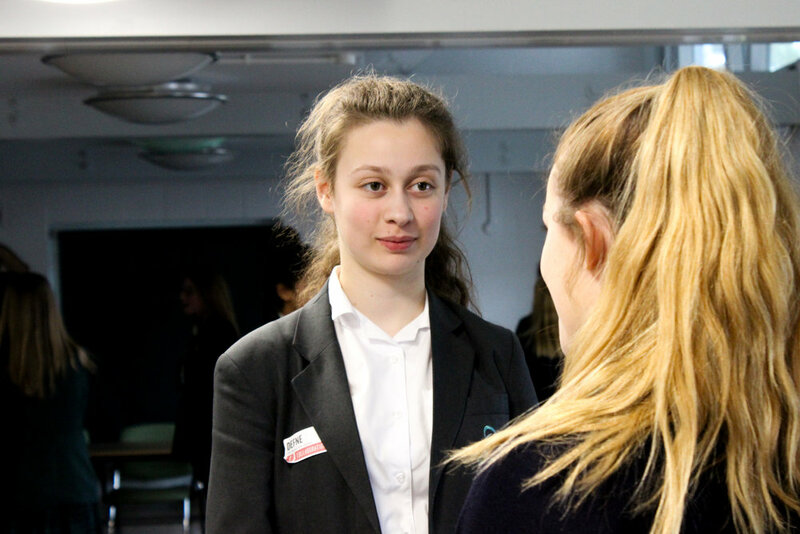 We’re spending the next few months actively speaking with schools across England, working to develop new partnerships and answering questions about whether our programme is right for you. These conversations typically start with a phone call or an in-person meeting, with follow up meetings as needed. We often provide references to existing partner schools and are happy to set up school visits for potential partner schools to see our programme in action! 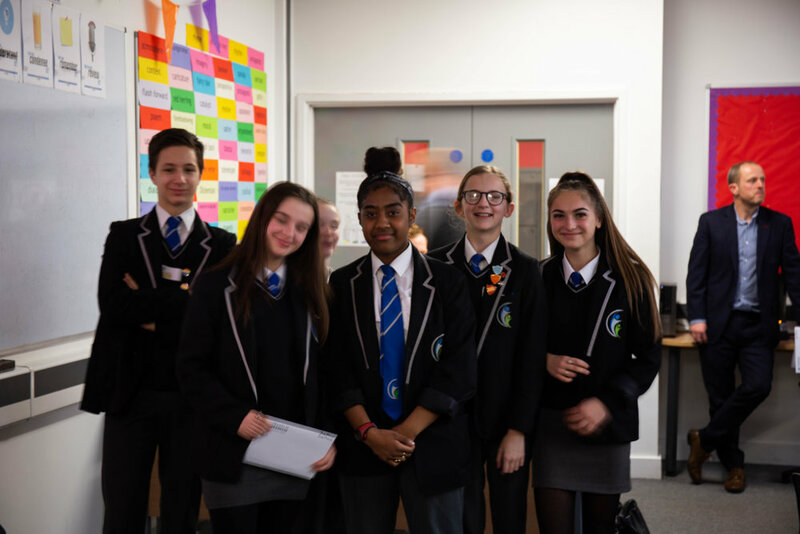 As schools begin to articulate their 19/20 budgets, we continue to provide information as needed, with decisions on school partnerships made between April and June. Since our interventions are aligned with the academic year, our programmes will kick off in September 2019! Interested in finding out more? Contact us for more information! Three cool things that Franklin Scholars have done this year - and it's only February! This year (like every year! ), our Franklin Scholars continue to amaze us with the cool and exciting things they are doing in their schools and communities. Check out our top three for 2019…and it’s only February! 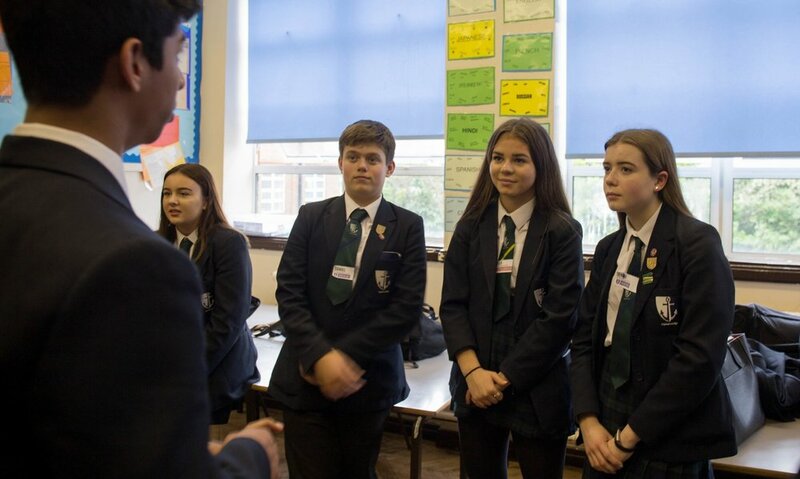 Shahid, one of our Franklin Scholar from Manchester Academy, was named an #iwill ambassador for his work with Franklin Scholars and social action to get the voices of young people heard. 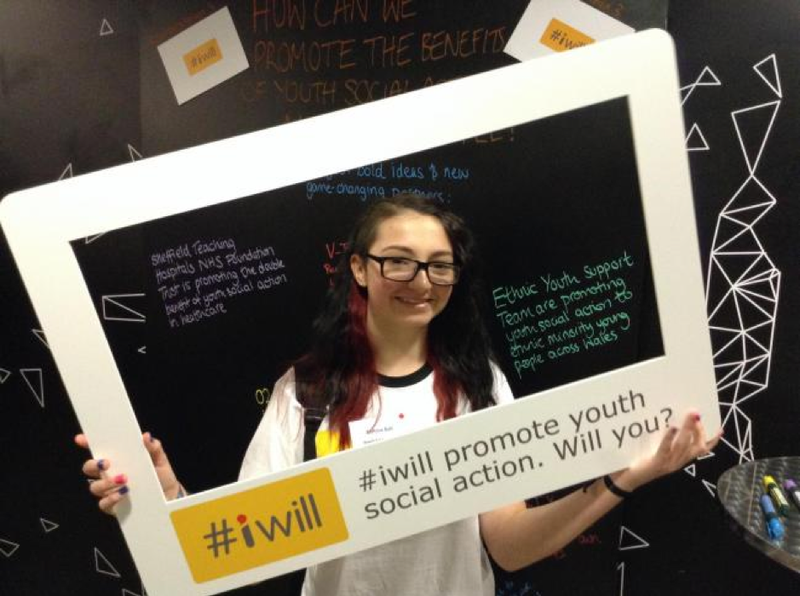 There are only 250 #iwill ambassadors (50 in each new cohort), so this is a great achievement! Shaan from Langdon Academy gave a keynote speech at the annual Anne Frank Trust lunch! This lunch was attended by hundreds of guests and has already raised almost £450,000! Last but certainly not least, Penny from Chellaston Academy published an Op-Ed in the Huffington Post about ‘ditching the influencers on Instagram’, and how this helped Penny love her disabled self. Read more on the Huffington Post website, here! Photos courtesy of #iwill , Langdon Academy, and Huffington Post. Happy holidays and a fond farewell! This Christmas we have some extra special greetings to make - one fond farewell and one warm welcome. Five years after founding Franklin Scholars, I could not be prouder of what the team has achieved. 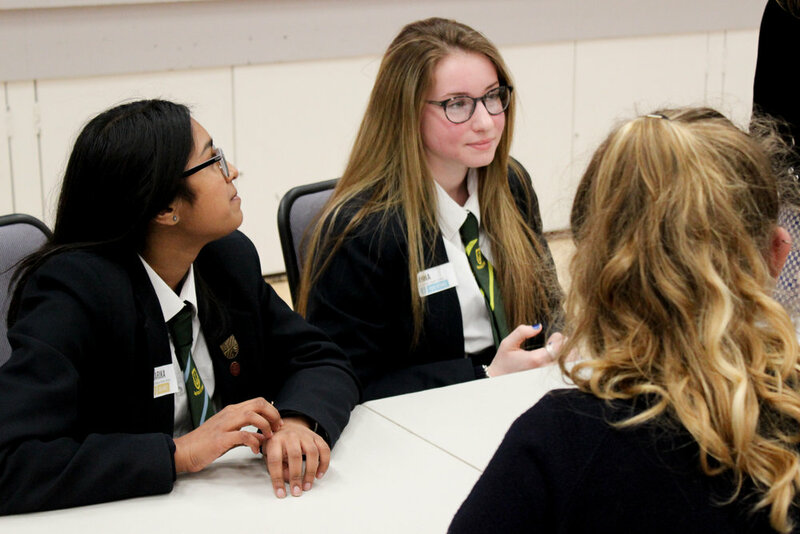 Through 49 school partnerships we have supported over 3,000 young people across 6 regions of England. Students have seen their academic progress accelerate, and their resilience and leadership skills develop. 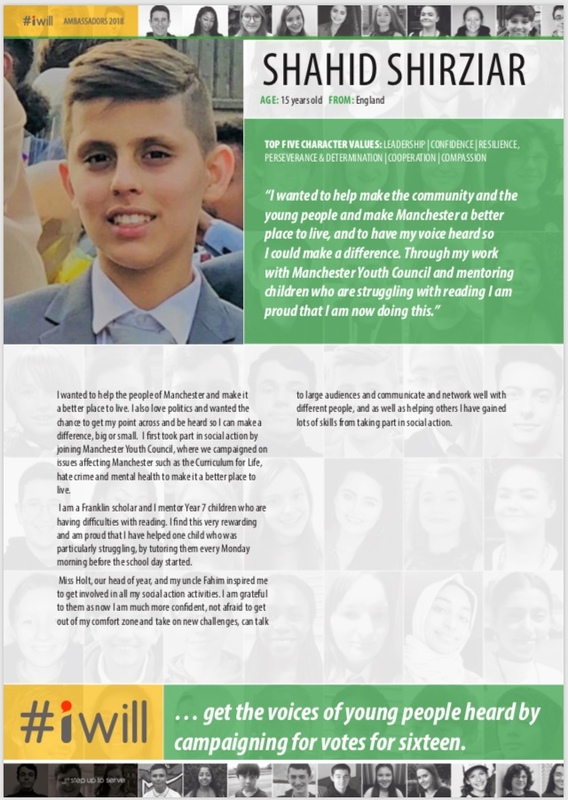 But what I continue to find most inspiring is how, year after year, so many young people are continuing to put themselves forward to help others in their school communities. Jess at one of this year’s Festival of Ideas! 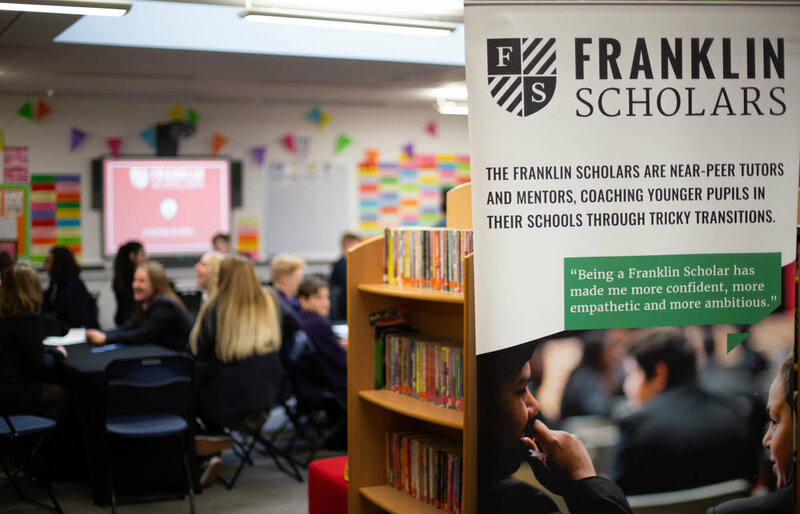 I set up Franklin Scholars because I knew that children come up against all sorts of challenges as they pass through school - not just academic but, often more significantly, social, emotional and mental health related challenges. But I also knew that in every school there is this huge, wonderful pool of other young people who are really well placed to help. We do it because everybody needs a champion. Because human connection and relationships can move mountains. Because no significant learning can occur without a significant relationship. Giving young people the opportunity to mentor others isn't rocket science. But it works. 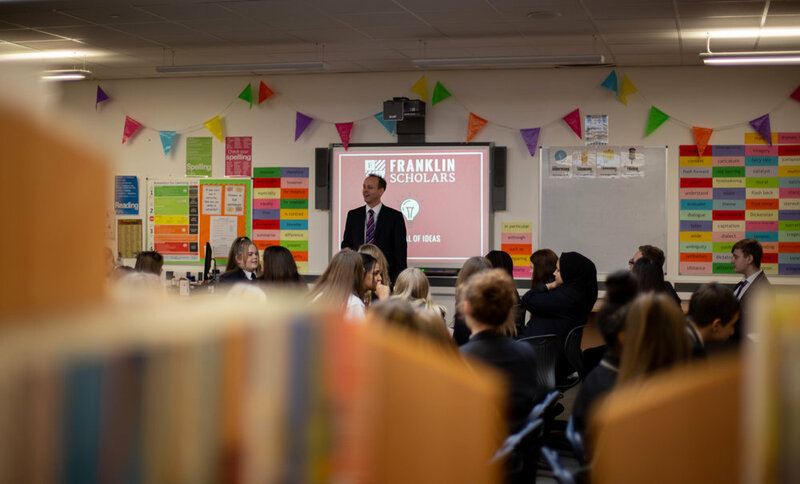 Before they even take their GCSEs, these Franklin Scholars are developing a sense of purpose, self-worth and responsibility, recognising that they have a part to play in society. And this is the stuff that sticks. As Benjamin Franklin put it, "When you're good to others, you are best to yourself." And so it is with very mixed emotions that I'm stepping aside from Franklin Scholars in the new year. But primarily, looking back: pride; and looking forward: hope. We have recruited a fabulous new CEO in Kim Reuter, who joins us after a decade working in international development, research programme management and public policy. Kim will be developing the strategy to take Franklin Scholars to new levels of scale and sustainability, growing our impact to reach thousands more young people in the years to come. I'm so excited to watch the organisation grow and flourish and would like to take this opportunity to publicly welcome Kim, while also thanking the rest of the team - Olly, Georgia and Laina - for all the hard work and all the laughs along the way.